Home Loan will be celebrating 120 years in business in December this year! Long before "superstore" and "one-stop shopping" were part of our language, Home Loan was providing integrated financial services under one roof. Founders Samuel McMullen and William Marsh were business pioneers in a pioneer town. In a way, that's still true of Home Loan and Grand Junction. The pace of change makes us all pioneers today. It's fun to look back and important to remember where we came from, but we get nowhere without looking ahead. Being in business for more than 120 years gives Home Loan some important advantages... experience, stability, and comprehensive knowledge of our community. It also means we're a company that knows how to adapt, change, and grow. Today, Home Loan is a locally owned insurance agency, led by Jamie Hamilton and Craig Springer, and successful because of our many talented and dedicated employees. 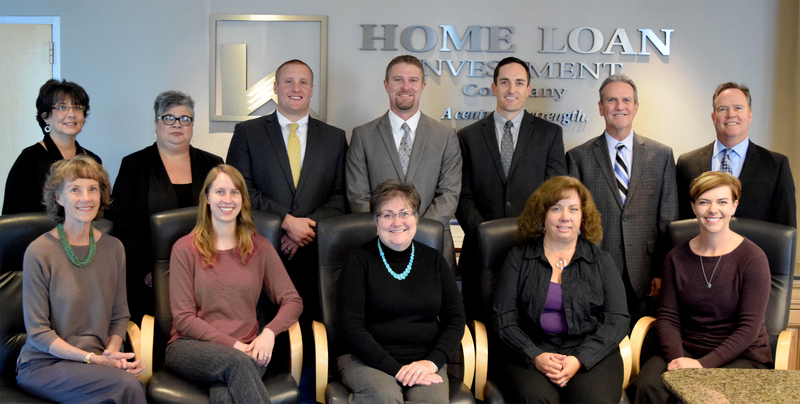 Home Loan not only watched Grand Junction grow and prosper, we helped make it happen. Over the past hundred years, Home Loan has helped thousands of individuals, families, and businesses reach for and attain their dreams. This is our home too. And that guides everything that we do, from the products and services we offer to the way you’re treated when you walk through our door. An insurance policy on a Grand Junction Home worth $2,000 was Home Loan's first insurance transaction. Much of the young organization's insurance expertise came from founder Samuel McMullen whose business in the late 1800s included a builders' risk policy for the home of I.N. Bunting, editor and publisher of Grand Junction's Daily Sentinel. 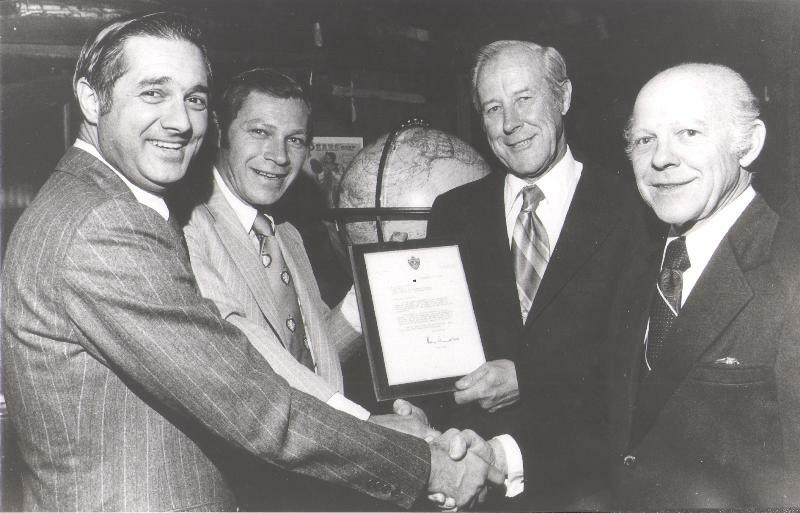 Much later, it was Harold Daniels who would establish the agency as a major player in the Grand Junction insurance market providing Home Loan with the momentum necessary to propel it to the predominant position it enjoys today. Home Loan’s founders were much more than business people. 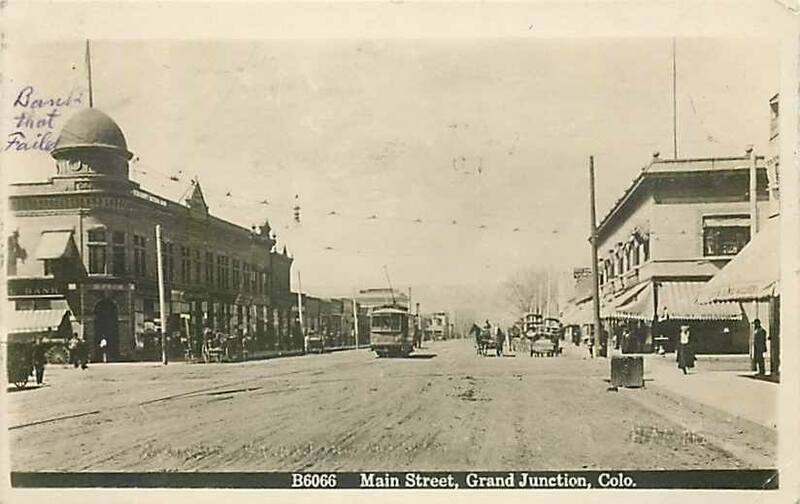 They were the early movers and shakers helping bring business and prosperity to young Grand Junction. Founder William Marsh served as the city’s treasurer, a member of the school board, and as a county judge. Samuel McMullen was a district attorney and attorney general. More recent principles of Home Loan have been no less instrumental in building Grand Junction’s reputation and fortune. 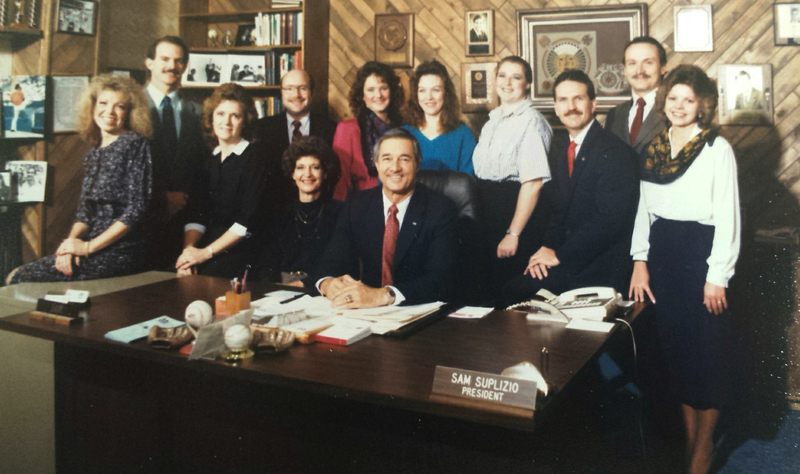 Sam Suplizio, Home Loan’s President from 1983 to 1996 is known as the man who brought baseball to Grand Junction. Thanks to Suplizio’s efforts, Grand Junction has hosted the Junior College (JUCO) Baseball World Series since the late 50’s. JUCO is one of the city’s best attended, most anticipated, and financially beneficial annual events, bringing in an estimated 100,000 baseball fans and significant revenue to local businesses… to say nothing of some of the best baseball and family fun anywhere! Click here to see our JUCO Involvement! Home Loan’s business is helping people attain their dreams, and our dreams are remarkably similar. We take our place in the community very seriously. Our contributions go beyond being a good employer and taxpayer. 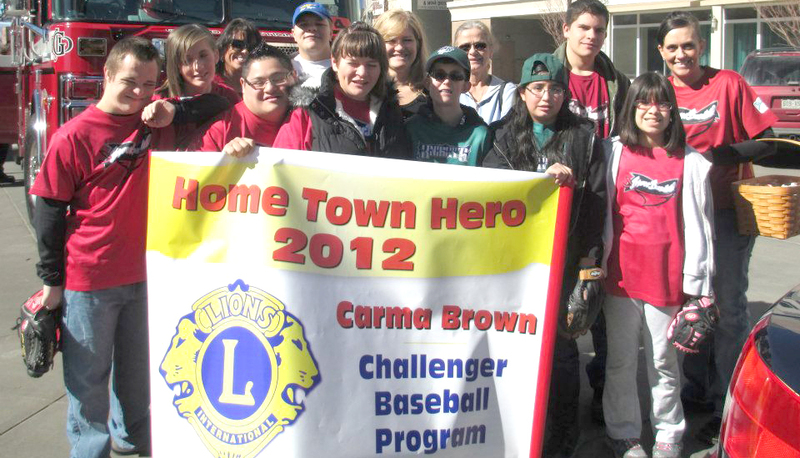 Each year, Home Loan helps thousands of people through support of community organizations and charities. “Home Loan management and employees have not forgotten we owe our success to our neighbors,” Says Jamie Hamilton. “When our community as a whole prospers, we can all be proud and consider ourselves successful.” Home Loan Insurance along with our affiliate Home Loan State Bank has given over $1,300,000 to various non-profit organizations in Western Colorado! To see our Community Involvement Page, click here! For 120 years, Western Colorado and Home Loan have grown and prospered together, and we like to think because of each other. Unlike other financial service companies, our only focus is your future, your family, and your business. The next time you need insurance services, remember no one cares more about this beautiful place you call home more than Home Loan!